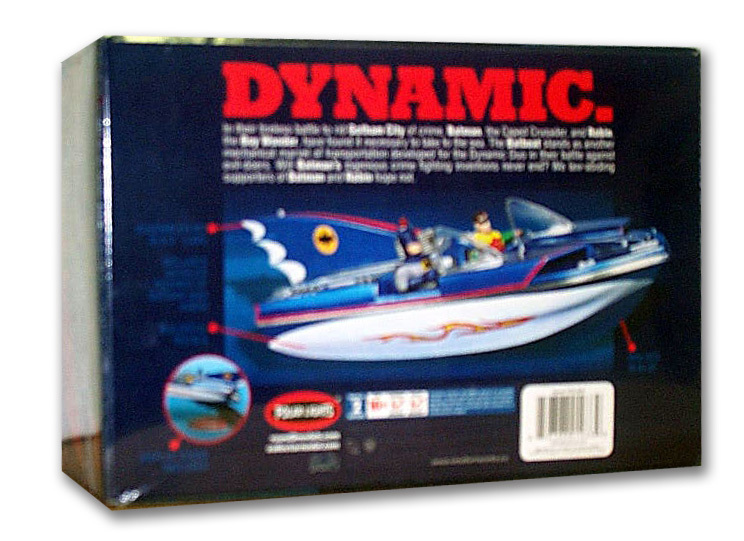 If you were having trouble finding Polar Light’s original Batboat release from 2003 (they’re still pretty available on ebay etc) or you were just looking for another box version to put on your display shelf – here’s an option for you. 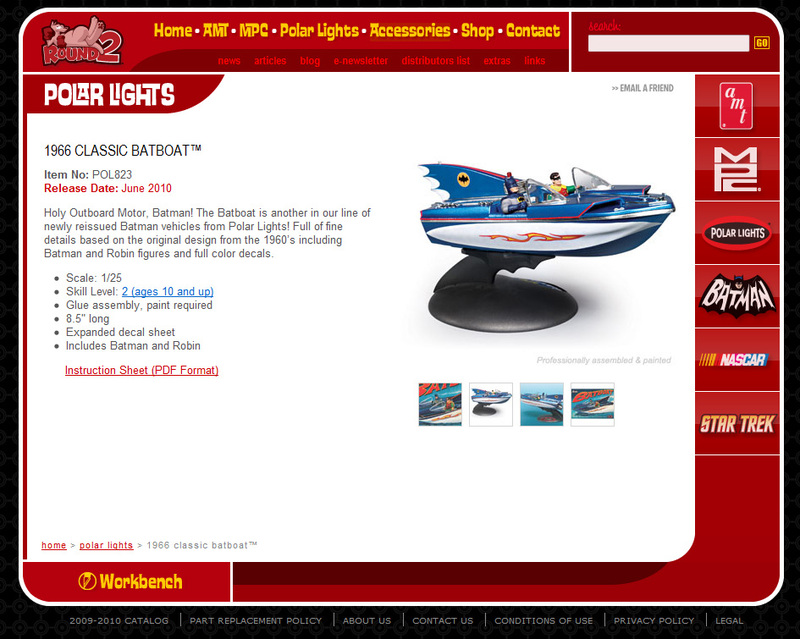 Re-Released without too much hoopla or fanfare for 2010 – the Polar Lights Batboat kit in 1/25 is out now. 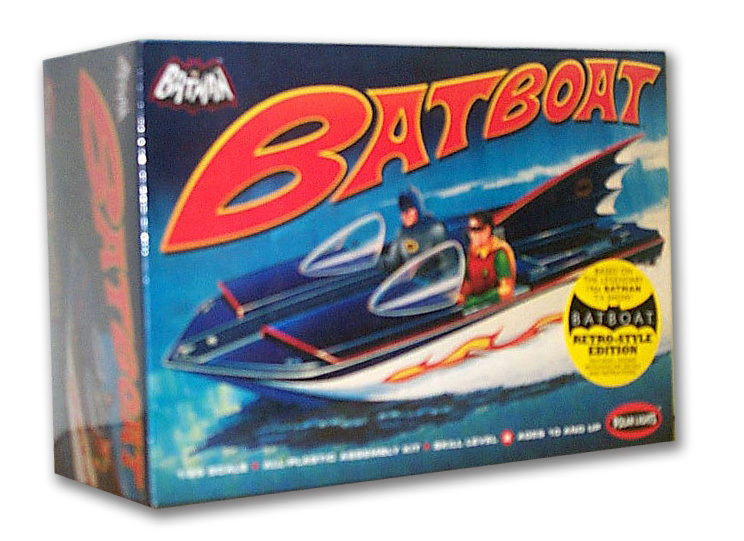 “Based” on the original Aurora Batboat kit from 1967 it differs in some significant ways. 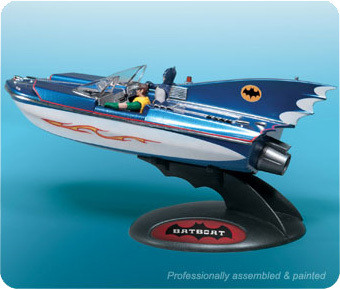 First, they scaled it up from the 60’s 1/32 to 1/25 so it’s a much http://shopantibioticsonline.com bigger Batboat. Also, the interior cabin and dash details have been tweaked to reflect a better level of detail. No news yet what differs about this 2010 release compared to the 2003 version. But for sure, the box is a different format. Instead of the long, retro box that came out in 2003, it looks to be more like the AMT squareish box. And tere are subtle changes to the printing and art as well. 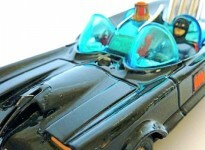 Full review when we snag one!